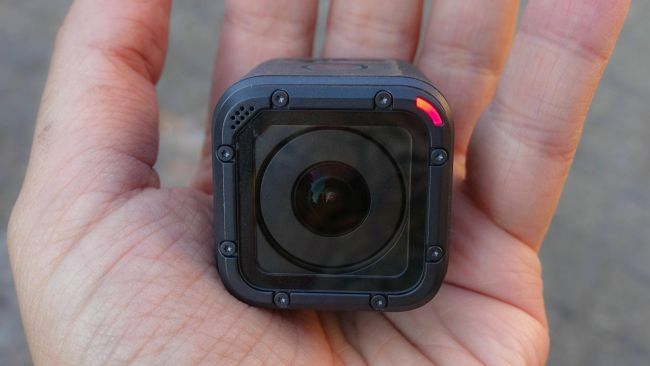 Enjoy hands-free control of your GoPro using simple voice commands. Sleek and compact, HERO5 Session captures amazing new perspectives. 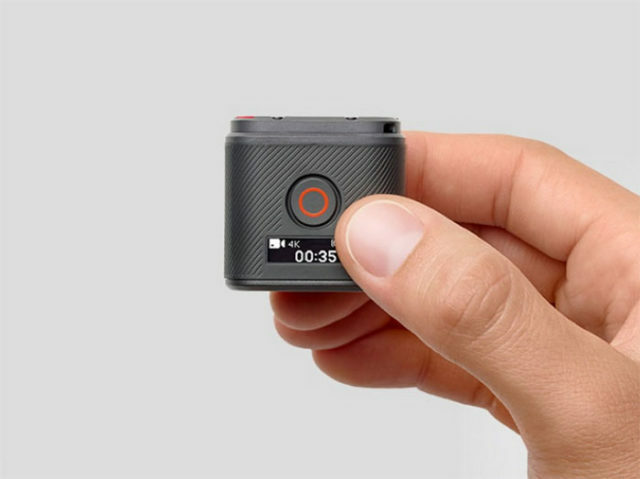 Stunning 4K video, 10MP photos in Single,Burst, and Time Lapse modes. 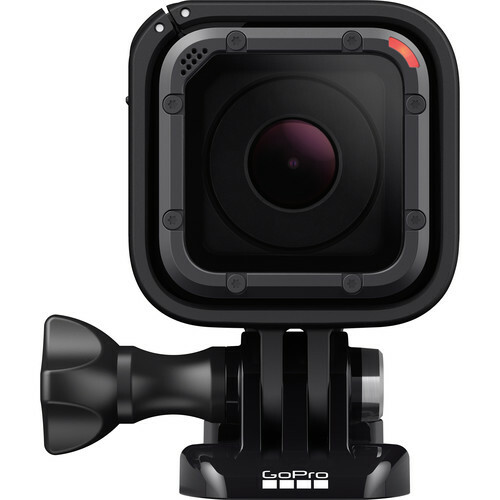 HERO5 Session can capture stunningly smooth video handheld, mounted to your favorite gear, and more. A single press of the shutter button powers the camera on and starts recording automatically. จันทร์ - เสาร์ 09.30 - 19.00 น.